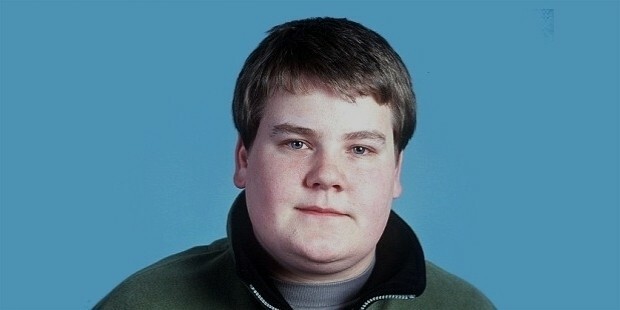 A fine English actor, producer, writer, comedian, and television host- James Corden possesses every single talent that makes him stand out from the crowd. 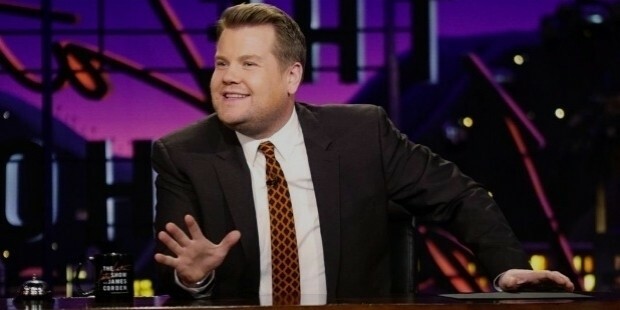 Famous for his show called ‘The Late Late Show With James Corden- a talk show aired late night, James has earned many such feathers in his cap. 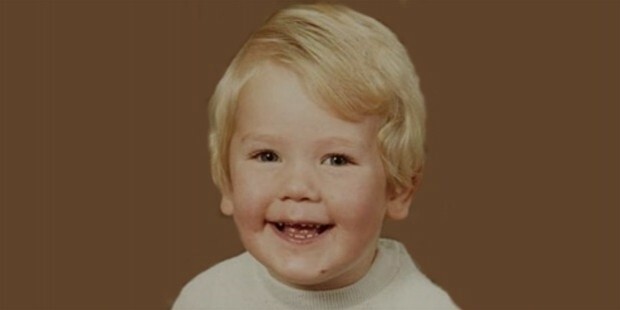 James was born on 22 August 1978 to Margaret and Malcolm Corden in Hillingdon, London, UK. While his mother was a social worker, his father earned bread and butter for the family through his talent in music. He was a part of the hit Royal Air Force band. James has an elder and a younger sister. Though he was raised in Salvation Army church, he doesn’t live with the stigma of being a Christian. He got educated from Holmer Green Upper School. All near and dear ones of James were aware of his exceptional talents but he made his debut in public only when he was 18 years old. He did his first stage performance with a one line dialogue in musical Martin Guerre in 1996. After his brief debut, he appeared in many television shows. In 1998, he did Tango advertisement; in 1999 he became a part of Boyz Unlimited series; in 2000 he played a small role in Hollyoaks and from same year till 2005, he played an important role in Fat Friends series as Jamie Rymer. His work got acclamation from everyone. He also worked in many movies simultaneously like What Happened to Harold Smith? Heartlands, Cruise of the Gods, etc. He then moved on to doing his own series of Gavin and Stacey- a BBC Three sitcom. He co-starred in these series. That was not all, he showcased his writing talent by becoming the co-writer in his series. The series became an instant hit and became very popular. It was also appreciated by critics. 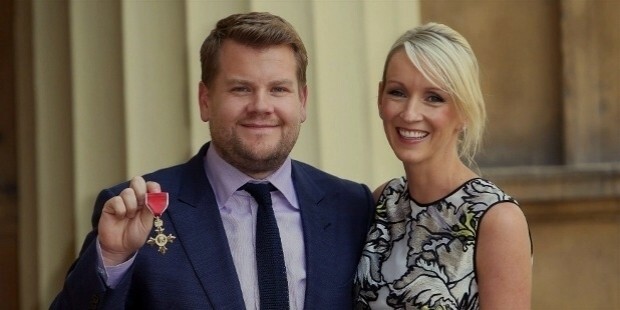 Gavin and Stacey received the award for Best New British Television Comedy in 2007 while James received BAFTA award for the Best Male Comedy Performance in 2008 and Gavin and Stacey received yet another award as BAFTA’s Audience Award for the Programme of the Year. The show also won British Comedy Awards in December 2008. Gavin and Stacey once again received Most Popular Comedy Programme award in 2010 at the National Television Awards. 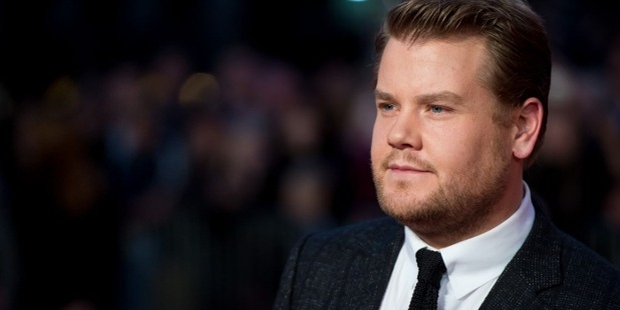 The popularity of Gavin and Stacey made James the most desired actor. He guest hosted Big Brother’s Big Mouth in 2008 and played a role in the movie based on the autobiography of Toby Young called How to Lose Friends and Alienate People. After that, he did many movies and shows. He was among the main cast of the film Gulliver’s Travels. In 2011, he finally played the lead role in One Man, Two Guvnors play which was a big hit comedy show. In the mean-time, he also hosted the Brit Awards. Since 2014, he is successfully running the show The Late Late Show with James Corden which is still the most watched talk show. His personal life is as great as his reel life. He is happily married to Julia Carey and is a proud father of two. His son Max was born on 22 March 2011 and the couple was once again blessed with a daughter- Carey on 27 October 2014. There are very few people blessed with the art of making others laugh and James is one among those special souls who bring smiles on faces of millions. He makes everyone laugh through his unique talent and in turn, they bless him from their hearts.